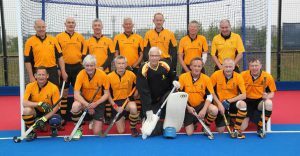 We are extremely fortunate to have five men’s teams covering all levels of ability in the South Hockey League & one vets team representing Bournemouth Hockey Club in the Wessex Masters Hockey League. Our 1st XI play in South Premier Division 2, whilst our men’s 2s, 3s, 4s & 5s play in various Hampshire Hockey Leagues. 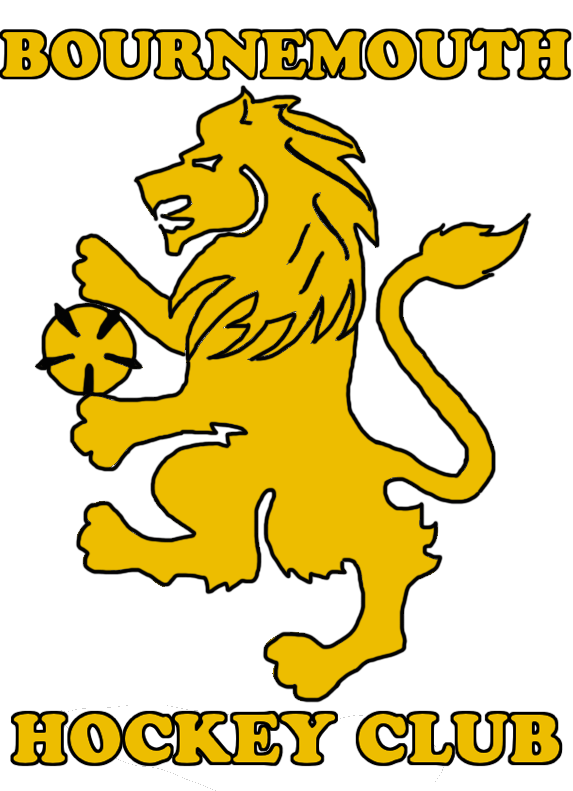 Our vets play in Wessex Masters Division 2. So no matter what your standard is, we’re pretty sure you’ll find a team to suit your ability and playing preference at our fantastic club! Our men train on Thursday evenings from 8pm. We have access to two pitches at our training ground at Chapel Gate so there is plenty of opportunity to mingle with other teams or focus on your own development and when you’re worn out you can enjoy a refreshing pint in the club bar afterwards. Our men’s club captain is Robbie Whiting. If you’re interested in joining the club or coming along to training to see what its all about, drop him an email in the first instance. Our men’s 1st XI play in South Premier Division 2. In the 2015/16 season they were crowned Regional 1 champions gaining promotion to this league. Last season (2016/17) they finished in a respectable position in the top half of the table. The team is captained by Sam Bury. The Men’s 2nd XI will be playing in South Hockey League Hampshire Division 1 for the 2017/18 season following last year’s superb unbeaten season in Division 2. The team is captained by Greg Turpin. 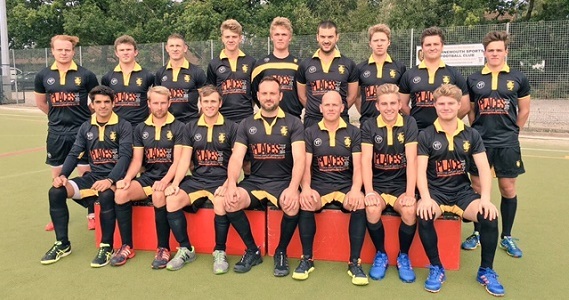 Bournemouth Men’s 3rd XI are playing in Hampshire Area – Division 2 for 2017/18 season. They are captained by Tim Stainer and Pete Larcombe. Last season they finished 9th overall, with our Men’s 2nd XI sealing league victory in the same division. Bournemouth 4th XI play in Hampshire Area – Division 4. They are captained by Derek Tapper. 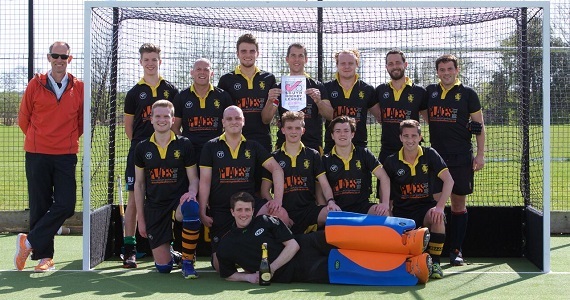 The Men’s 5th XI play in the Hampshire Open – Division 8, captained by Graham Nagel-Smith. Our Vets team play in the Mercian Wessex Masters League Division 2. *League rules state that to be eligible for the Wessex Masters you must be aged 35 years or over on the day of a match and the average age of the players on the pitch at any time during a match must be over 40 years.